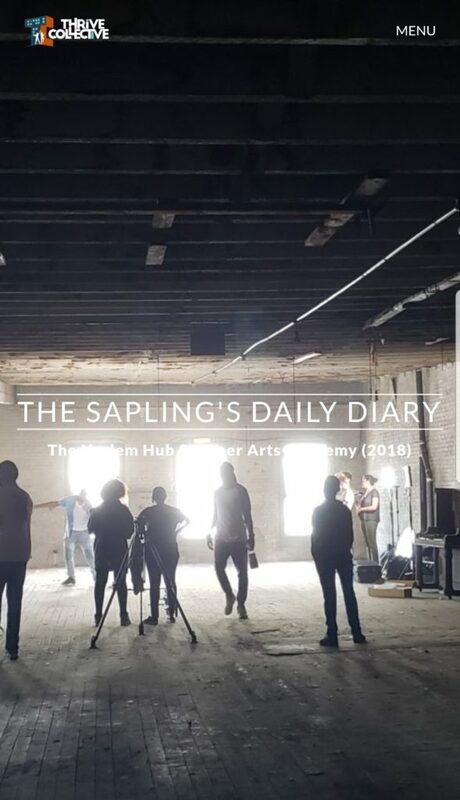 One of our fearless interns took the plunge this summer with a journalism / fantasy mashup he named “The Sapling.” It’s a daily diary of the Summer Arts Academy that chronicles how and why 25 students and five teaching artists said yes to an insanely ambitious summer agenda — and delivered! Check it out here, and stay tuned for the release of the “Turn up the Value” song and music video this fall. Chris Spencer begins his final semester at Binghamton University this September. 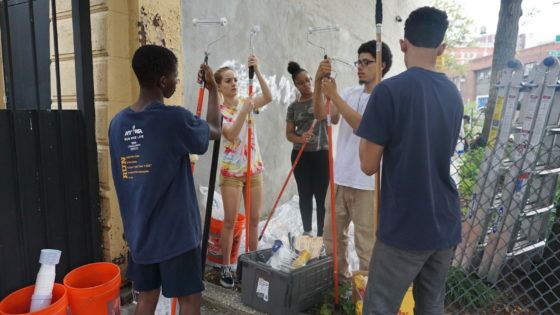 Originally from Washington Heights, Chris aspires to be a science-fiction novelist one day. In the meantime, he’s developed a love for journalism that he’s excited to begin as a career after he graduates in January.